Are You Good At Fantasy Football? Can you pick a good team? Are you dominating your fantasy league with your mates? Well, why not use those skills to earn some money. We’re excited to announce an exclusive partnership with mobile games developer, Dribble. The Dribble app is a daily fantasy football betting game, which allows players to win cash every match day by betting on their fantasy teams. Download the app and sign up using our link and you will get a £10 free bonus. 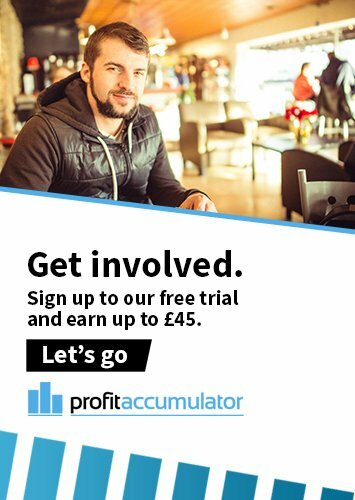 Please be warned, unlike matched betting there is an element of gambling to this app (if you choose to use real money, there is a free option that doesn't use real money). Click here to download the app and start playing. 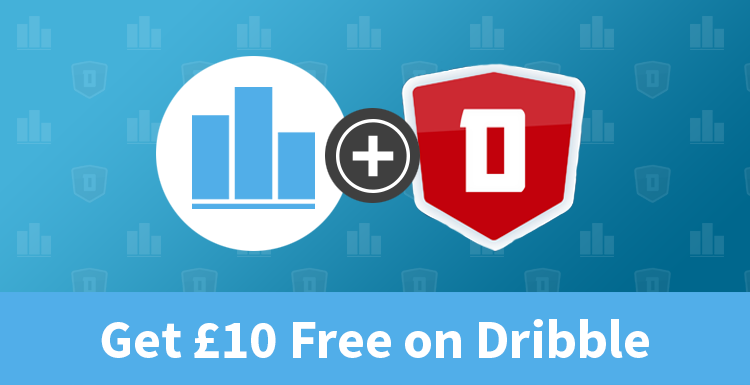 Dribble was the first ever daily fantasy football app in the UK. It’s free to download and boasts a unique game format where users can play against other fantasy players (either friends, or anyone who is available online at the time). Both users build a team of 5 Premier League, Champions League, FA Cup, League Cup, MLS or international players, turn-by-turn against their opponent, so as not to pick the same player twice. There are cash prizes available for the top five players on the leaderboard each month, adding extra competition for the best players. There is also no salary cap, so each user can pick their favourite players. The Dribble app is available for Android, iOS and most other mobile and tablet devices. So firstly, use download the app and sign up. Choose a game. Enter a Draft or Dream Team, then choose your bet amount from the lobby (or you can play with no money). You can submit multiple lineups to increase your chances of winning. Build Your Lineup. Once you’ve entered a game, you then only need to pick 5 players. One goalkeeper, one defender, two midfielders and one forward. Watch & Win. Outscore your opponents to win your bets. Cash in your winnings at the end of every match day. If you want to play against your friends, you can invite them to play once you are logged into your profile. Alternatively, you can request to play anyone who is online at the same time as you. You can choose to play for fun or you can play for cash, placing bets on the outcome of the game. To play for free, simply choose if you want to play a friend or random, then select “play for fun”. If you want to play for money you’ll need to make a deposit by tapping on the wallet icon, select the stake and make a deposit. You’ll then need to input you card details. If this sounds like something that might be interesting, download the app using our link here (in order to get your £10 bonus), and start playing. If you’re a skilled fantasy football manager, or just a knowledgeable football fan, give Dribble a try and earn some money with your knowledge. You can win £10, £20, £100 or £200 per game. Dribble are fully regulated by the UK Gambling Commission. If you're a Platinum member, you can discuss Dribble on our forum here.